Innovation is that ineffable corporate play that separates the disruptors from the quarterly-report players. It’s a thousand songs in your pocket. The 1,001st attempt to create the light bulb. The hitherto-unimaginable invention of zero. The Neil he’s talking about is Neil Grimmer, founder of NBJ Innovation Award recipient, Habit. 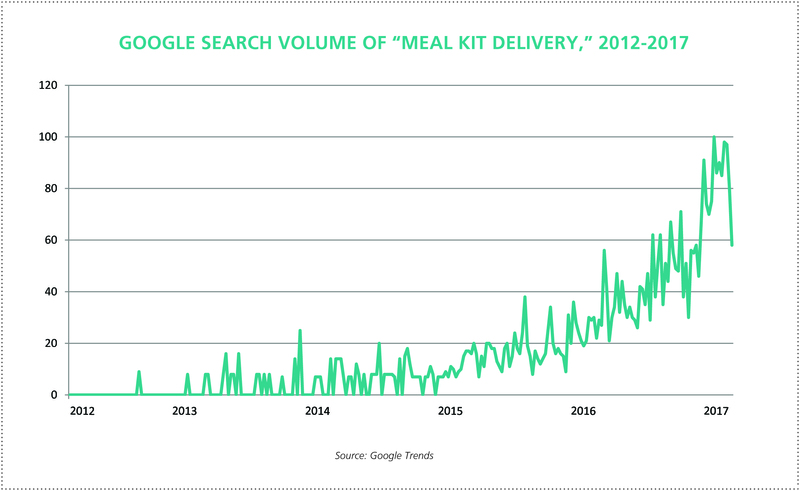 You want to know what innovation looks like in the nutrition space? Bay Area denizen Grimmer earned his innovation chops with Plum Organics, the premium organic baby food line that became the No. 2 organic and No. 4 overall baby food company. It gained the attention of Campbell’s, which spent $249 million for Plum in 2013. 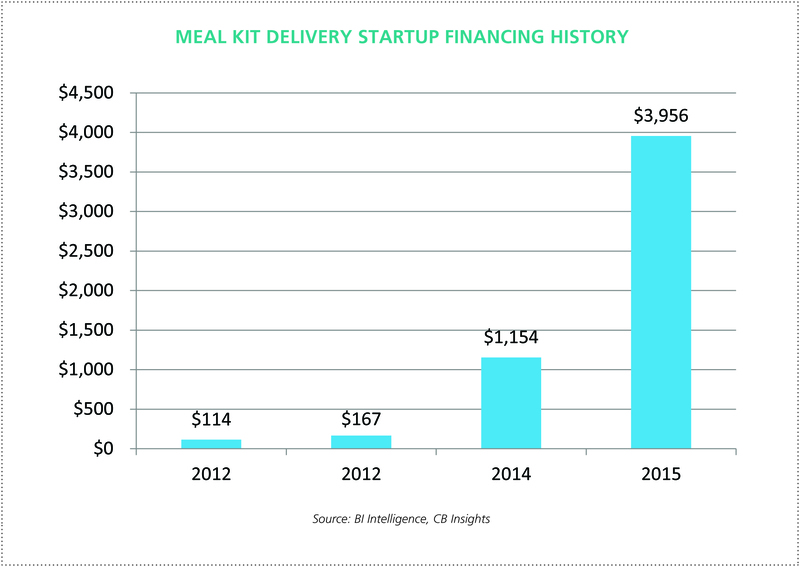 Campbell’s remained enthralled with Grimmer’s innovation bona fides, and when Grimmer started Habit, one of the vanguard companies pioneering the personalized nutrition space, Campbell’s became the sole investor, handing Grimmer $32 million to launch. Habit’s at-home test kit measures more than 60 different biomarkers—which include nutrition-related blood markers—how these markers change in response to a proprietary metabolic challenge beverage, and genetic variations within one’s DNA. As part of the test kit, people consume a “metabolic milkshake” and take blood samples 30 and 90 minutes later to see exactly how their body metabolizes macronutrients. The $299 package includes a digital dashboard where people can provide body metrics that include weight, height, waist circumference as well as health goals. Habit’s proprietary and patent-pending approach, including the Nutrition Intelligence Engine, then synthesizes the data to determine the foods and nutrients that best fit each individual. Certified coaches help people meet goals through tailored plans, while a team of chefs prepare the personalized meal plan, delivered straight to one’s home. Avila looks at the personalized, or precision, healthcare movement as being a true game-changer, though much work remains to be done. He describes the game with the acronym AIR, which stands for assessment, interpretation, recommendation. That is, you need assessment tools that are both non-invasive and able to report back in real time (neither of which truly happen yet). You need to interpret the data—the algorythms, machine learning, expert systems mixed with human intelligence. And you need the individual-based recommendation. We’re still at the beginning of this game, and much remains to be done, including what many see as the most important diagnostic, which is the mapping and assaying of the complete human microbiome. But between vitamin D tests, Omega-3 tests, gene maps, stool samples and blood tests, we’re getting there. Innovation in the nutrition space has always been presented as individual products—a new delivery format or a branded ingredient—but how about an internet dashboard that shows you dozens of different personalized health metrics to organize your lifestyle choices and live a more optimal existence? That’s something more than innovation. That’s disruptive. From Nutrition Business Journal's 2017 Awards issue. To learn about all the winners, get the full issue for free in the NBJ store.